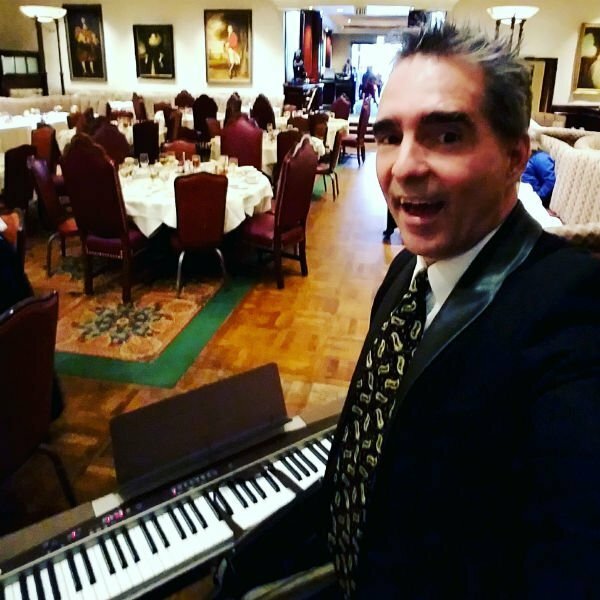 Introducing Murder Mystery Pianist–Los Angeles -Me! Now, I’m finally writing this up about this cool and super fun gig I did about 6 months ago. Firstly, the adventure started with a call to play with a murder mystery group at a gig in a very fancy Beverly Hills prime rib spot called Lowrey’s. I have seen murder mysteries many time but have never been a musician in one. And, this one was fun because I had a great little part in the Mystery. In fact, I ended up playing the piano-playing brother of the wife of the guy that got murdered. Furthermore, I even got to sing a duet with my “sister” Elizabeth on ” Bewitched Bothered and Bewildered”. And that is such a fabulous Rogers and Hart song. We did several rehearsals and really got the parts down! Finally, the performance was so much fun. The guests were very entertained and had a good time sorting out who done it and finally figuring out how it was done. The event started with solo piano as the guests arrived. The rest of the cast came out and casually started chatting it up with the guests to create a very nice “we’re just all at the same event” vibe. I never realized how much goes into it and how fun they are. And how much skill it takes to come up with a plot that keeps it interesting and clues all over the place. I was even called out incorrectly as the murderer. Also, I have to say that the group I performed with were so pro!! They one for one, really went that extra mile to involve the audience in their characters and over the top acting that just made it a real work of art. 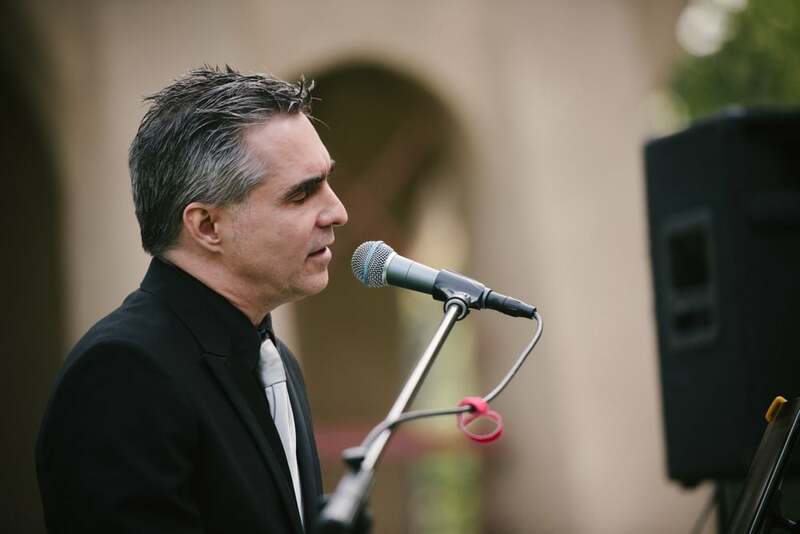 By the way, I have a boatload of reviews on Yelp for various different piano and vocal services I’ve performed. Hire a Murder Mystery Pianist Anytime! I’d love to do more of this. I am available to perform in very fun and well-imagined Murder Mysteries and I also can book the Murder Mystery group that I played with! Being a musician rocks! It can be mysterious and always fun!